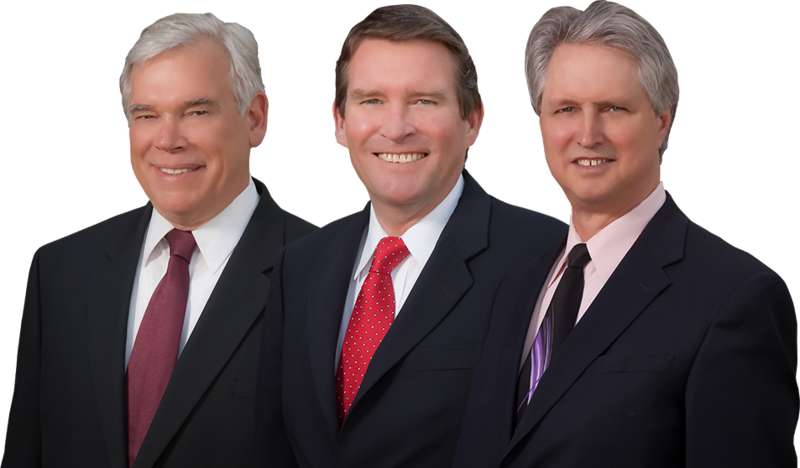 At Kraemer, Golden & O'Brien, LLC, we have the experience that you can count on to help you with your case in the Fort Collins area. If you are looking for a trustworthy family lawyer in the Fort Collins area, we will work hard and try our best to make sure your case moves forward through the legal process with your best interests in mind. In today’s world, family is composed of several different areas of law ranging from divorce to child custody rights. 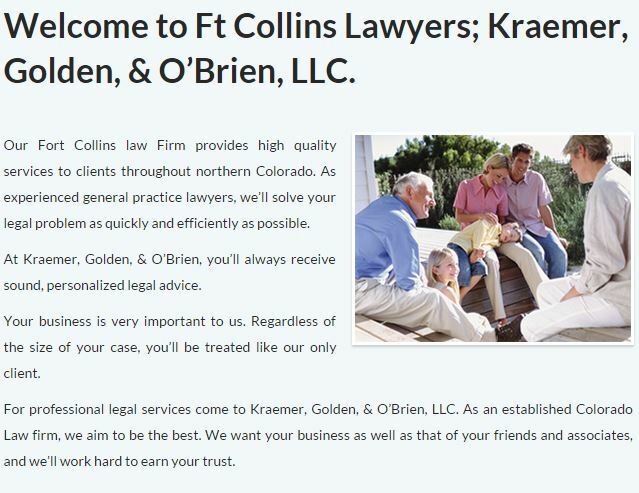 At Kraemer, Golden & O'Brien, LLC, we have many years of experience in dealing with these laws and discovering the best-case solutions for our Fort Collins area clients. At Kraemer, Golden & O'Brien, LLC, we will always take the time necessary to better educate you about the family process. Our many years has taught us how emotionally difficult family matters can be. We make sure our legal team in the Fort Collins area is available to you at all times to answer your questions and concerns. After many years of practice, we at Kraemer, Golden & O'Brien, LLC have seen how intimidating the Fort Collins area court system can be to families. If you and your loved ones are dealing with family matters in the Fort Collins area, call us at (970) 223-7000 for confident guidance today.